We also offer these services to fleet and commercial accounts. Our technicians recognize the importance of your car’s speedy recovery and work diligently to expedite the repair process in hopes of making your day less taxing. Find a Cottman to Schedule an Appointment Today! We specialize in transmission repair and services for cars, trucks and RVs, both foreign and domestic. 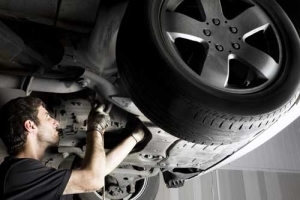 Our technicians recognize the importance of your car’s speedy recovery and work diligently to expedite the repair process in hopes of making your day less taxing. 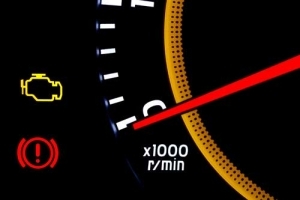 Check Engine light on or comes on occasionally? No problem: Our highly trained technicians are well versed in the latest computer diagnosis and repair. They’ll analyze your car’s computer system and find exactly what’s wrong, to get you back on the road… fast! You know the Cottman name for transmission repair, but today’s Cottman provides so much more. We’re equipped to handle engine performance, electrical systems, brakes, suspension and steering… basically anything necessary to keep your car safe and running right. 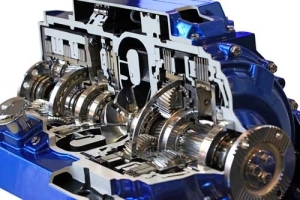 We will continue to keep updated on the latest transmission, auto repair and vehicle technologies to assure we provide a superior level of auto repair service. Cottman operates with the highest level of honesty. We will continue to build on our 50+ year reputation through the quality of service provided.